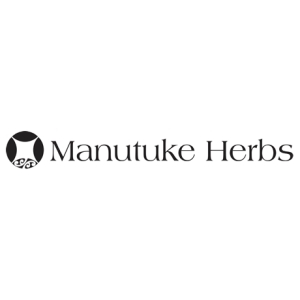 Manutuke Herbs NZ Herbal Range has a tried and proven Weight Gain remedy that contains NZ seaweed, known for its rich source of minerals and Korimiko. Korimiko is known to stimulate the appetite, it is also valuable in supporting the immune system and can help upset tummies. 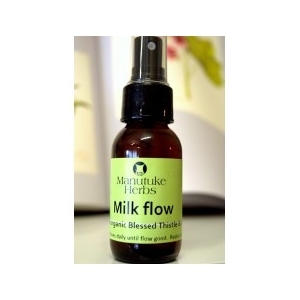 Also added are homeopathic minerals and alfalfa added which assist the body’s natural ability to update minerals and absorb calories. This mix can be used until desired weight has been obtained then stopped. 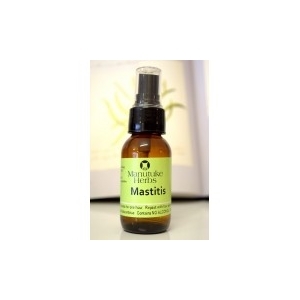 Re-introduction of this remedy can be used as and when needed.